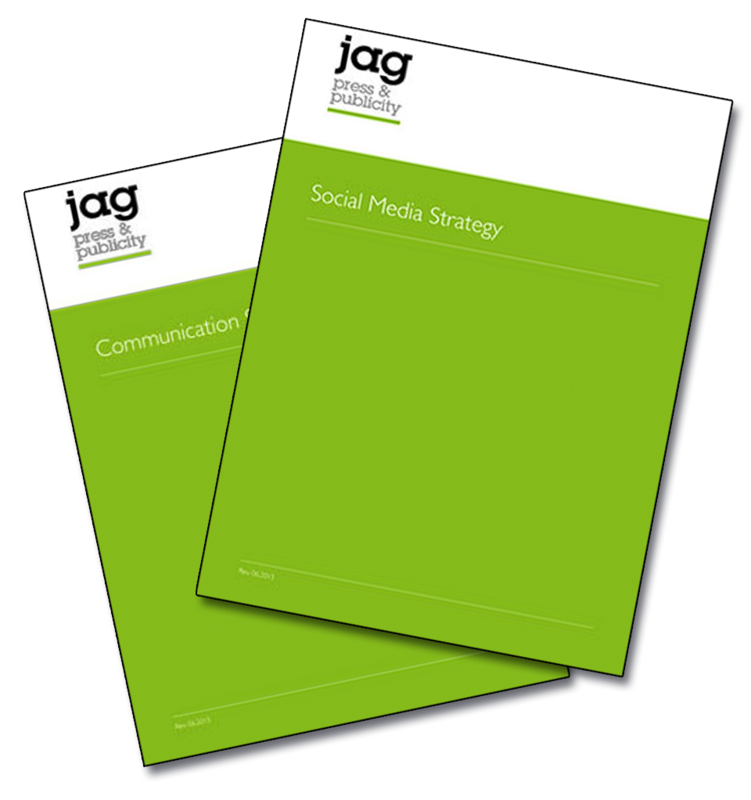 Looking for greater input into your communication and social media strategies? The step-by-step guides and templates in this DIY PR package will provide you with the necessary focus for your strategic planning – a necessity for any organisation. The addition of a two hour consultation offers you the opportunity to get some expert advice on your goals, direction and communication activity. The time can be used in one or two face-to-face meetings (if you are local) or Skype calls, or in shorter sessions – you decide the approach.